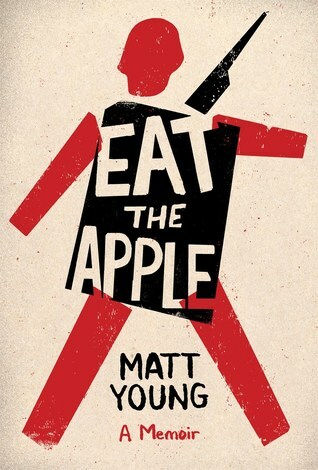 Matt Young enlists in the Marines in the early 00’s and eventually lives through three deployments to Iraq. It’s a very dark war story with all of the typical ‘no atheists in foxholes’ kind of nihilism, but this is definitely not your typical memoir. There are medical diagnosis charts, screenplay scripts, second person narration, drawings, letters, and other formats that made this book darkly funny, and at times, extremely serious. I don’t know, though. Even though I liked this memoir, the variety of formats presented weren’t enough to keep me from skimming through multiple sections that held little interest to me. Perhaps because I am not well-schooled in the ways of combat, deployment, the Marines, or any branch of the Armed Services, for that matter. I give this book 3.5 stars for originality. Next Next post: The Year of the Stone.